Avail from us the best quality Ceramic Band Heaters at the most affordable prices. 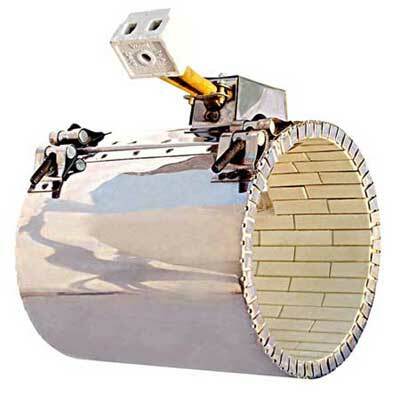 The Ceramic Band Heaters we provide are made for proper contact heating on cylindrical surfaces. The Ceramic Band Heaters can also be used for air cooled applications. We provide Ceramic Band Heaters with insulated jacket cover to save energy.